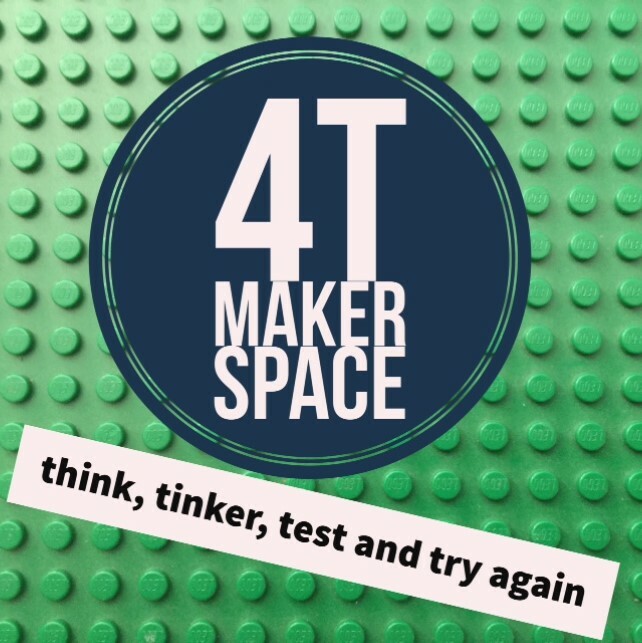 Come and join us at 4T Makerspace to explore the world of science, technology and engineering by making something! The 4 Ts stand for: thinking, tinkering, testing and trying again, and that’s what you’ll do with our hands-on science and technology activities and challenges. This program is appropriate for children ages 8 and up.